California's history and future is largely shaped by water. Water is responsible for our breathtaking landscapes, booming agriculture, and prospering cities. At the same time, this resource has been shared unfairly with the ecosystems that also depend on it. The management of our water is a great challenge, involving countless fields, and affecting millions of lives. I am excited to see where the future of California's water will go and the solutions that will arise from problems such as climate change and population growth. 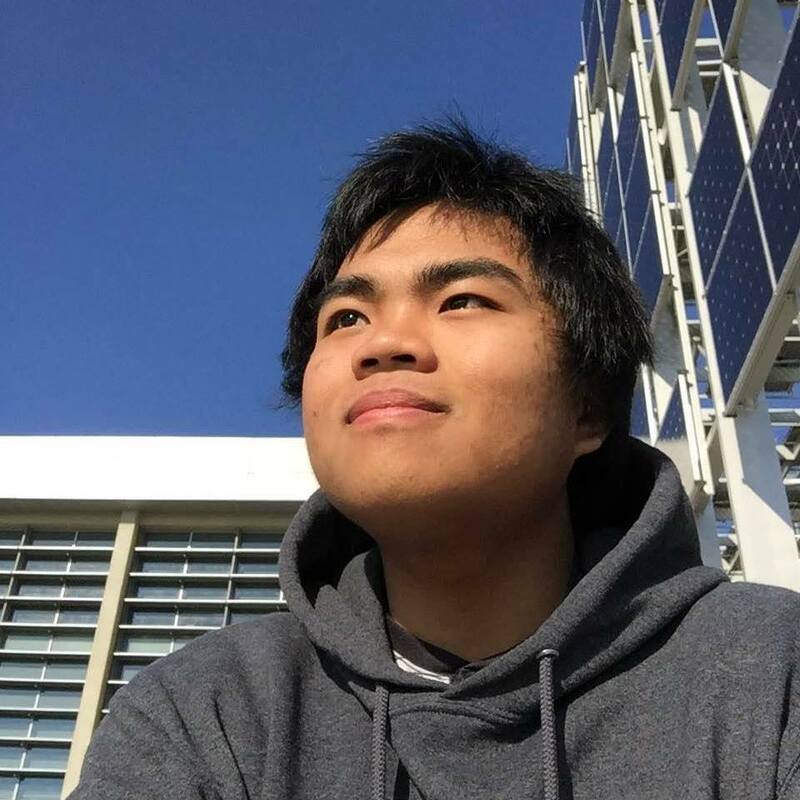 Joe works with the VICE lab while working on his degree in Environmental Engineering at UC Merced and was a member of the first class of the UC Water Academy.